can in many areas provide a septic inspection for our home inspection clients. For those areas we can not serve we strongly encourage hiring a professional, certified septic installer to inspect the system. A word of caution, it is preferable to pump and clean the tank as part of the inspection, which allows for interior inspection of the tank. 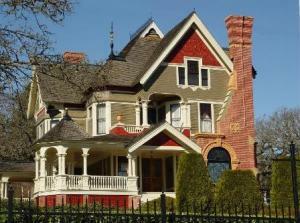 The pumping and cleaning is customarily paid by the seller with the actual septic inspection paid by the buyer. How many people would buy an expensive car and never change the oil? How many would never remove the ashes from a wood stove or fireplace? When the car breaks down or the stove is so full of ashes that no more wood can be put in, we don’t blame the car or the stove. But when a sewage system fails for lack of proper maintenance , the blame is often incorrectly placed on that “no-good” septic tank. Your post is greatly informative. 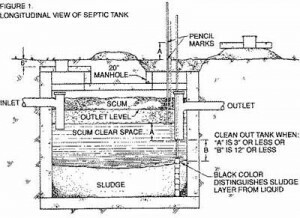 You are able to meet your goal in educating home buyers about septic systems.